Bernard Matthews has ceased chicken production at its Norfolk headquarters following the takeover by 2 Sisters owner, Ranjit Singh Boparan. The Boparan Private Office bought Bernard Matthews in September 2016. Following the takeover, it said it had safeguarded around 2000 jobs across Norfolk and Suffolk. 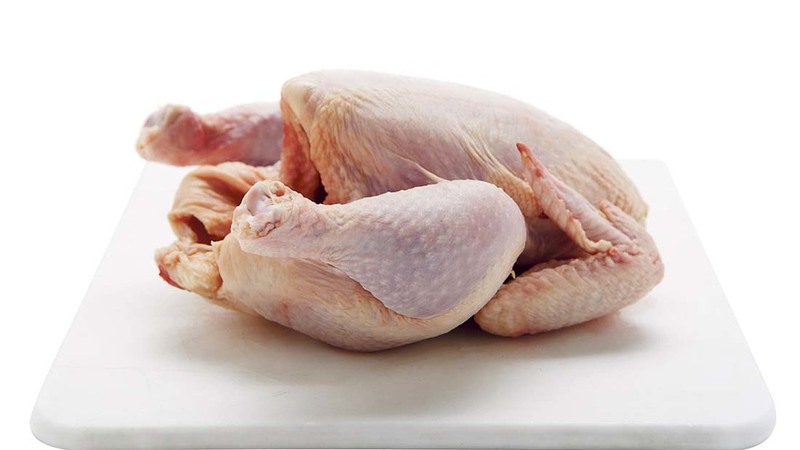 But 114 people have now been made redundant at the site as it closes down chicken production. Around 1400 were employed at the site in Great Witchingham. Turkey production at the site was unaffected as the company looks to focus on ‘what we do best’ as part of its turnaround plan. Unite Union, which represents 550 workers at the site, said its members had been led to believe there would be the opportunity to attract more chicken business to the site and utilise existing spare capacity. Regional officer Steve Harley said: “This has clearly not happened and, therefore, many of those workers feel betrayed as they consider they were misled. “Unite accepted that difficult decisions needed to be made as the firm needs to return to profit, but we will fight to ensure that cost reductions are not simply about reducing the workforce headcount,” he said. A Bernard Matthews spokesman said: “We have completed the process and explored all options available to us to mitigate job losses.